Many of us were taken by surprise in that container stocks in Asia and particularly in China are severely exhausted. During the cause of the last few weeks container new building prices increased by well over 20%, while factory space is fully booked.The increase of second hand container prices in China is even more dramatic with increases topping 30% and again availability is drained. In China, all signs point towards the same direction, things will get worse before we will notice some degree of relief. We are recognizing a trend that Europe will follow suit. 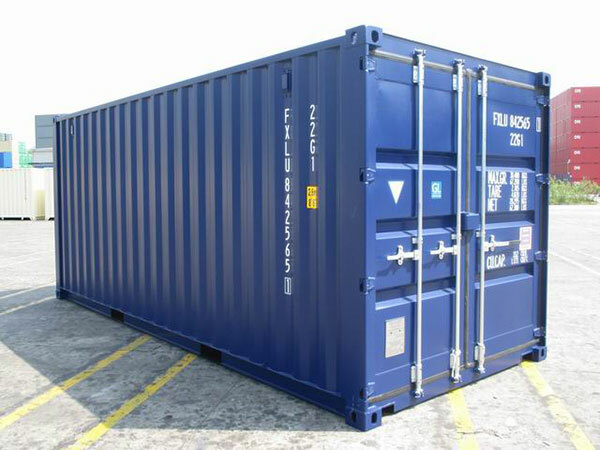 The availability of container owners is significantly reduced in all main ports. Major shipping liners are sipping up container stocks and are repositioning these empty, in most cases, to locations where supply is desperately needed. Container prices are on the rise in Europe by 20% or more to date and expectation is that we won’t have to wait long before we see new highs. BHC Trading as a service company to your business is frustrated not being able to supply all your most urgent needs in China. WE ARE HOWEVER STILL IN A POSITION TODAY TO SUPPLY LARGER QUANTITY OF CONTAINERS IN EUROPE AND RECOMMEND YOUR SERIOUS CONSIDERATION.